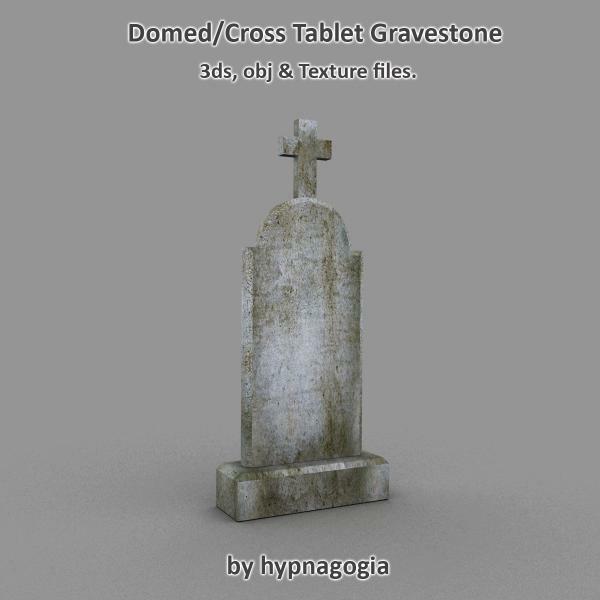 Domed/cross and shoulder gravestone. Another for the graveyard collection. Includes 3ds, obj and texture. Thanks and Enjoy! Thebes (7 months ago) Inappropriate? Absolutely perfect for Halloween renders! Great! Thank you! Another beaut! Thank you, artist!